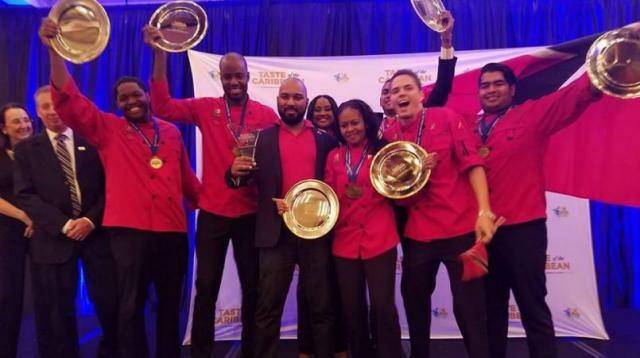 Trinidad and Tobago dominated the Taste of the Caribbean Awards in Miami on June 10, sweeping the medals rostrum with six gold medals and two silver medals, as well as the coveted awards for Caribbean National Team of the Year, Chef of the Year and Junior Chef of the Year. An annual event hosted by the Caribbean Hotel&Tourism Association (CHTA), “Taste of the Caribbean,” showcases the best chefs and bartenders from around the region and is often described as an avenue where the Caribbean’s most talented and creative gastronomic practitioners blossom into culinary connoisseurs. Prior to the contest in Miami, the THRTA ensured that the best team represented Trinidad and Tobago through the development of a local competition called Making the CUTT, designed to identify and sharpen the skills of competent culinary practitioners in preparation for the big stage. 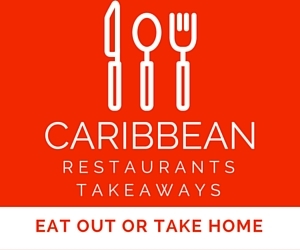 Following the announcement of the 2016 team, several practice dinners were held as ground work for the Taste of the Caribbean Competition.